Michael's Mom Awarded Custody Of Kids; Pam And Tommy Lee Back Together? 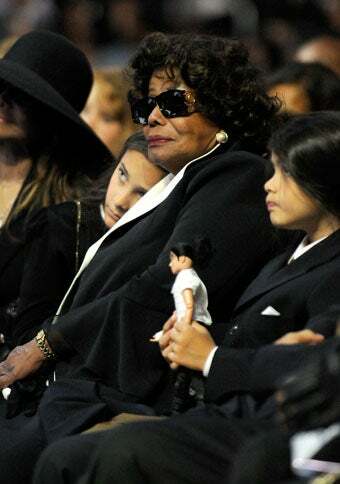 A judge has approved an agreement granting Katherine Jackson permanent custody of Michael Jackson's children. Debbie Rowe, who did not attend the hearing, agreed not to fight for custody in exchange for visitation rights.